Hope your 2015 has been well ! Hereby i created this downloadable desktop calendar for your laptop/pc wallpaper. 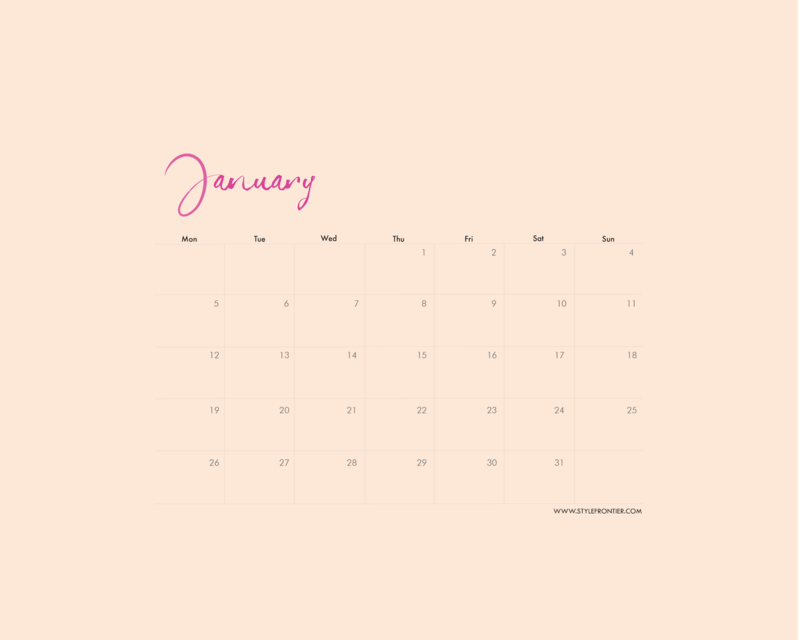 A minimalist approach of everyday's calendar with a hint of peach and my handwritten font. Let me know what do you think ? Just right click on the image and open in new tab then save as!